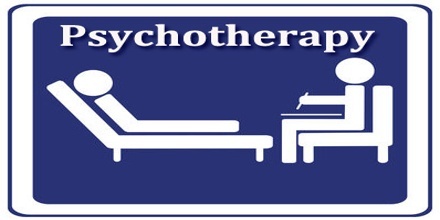 Psychotherapy is the treatment of mental and emotional disorders through the use of psychological techniques designed to encourage communication of conflicts and insight into problems, with the goal being personality growth and behavior modification. It is also called “talk therapy” or just plain therapy, which is a process whereby psychological problems are treated through communication and relationship factors between an individual and a trained mental health professional. Psychotherapy can provide help with a range of problems, from depression and low self-esteem to addiction and family disputes. Anyone who is feeling overwhelmed by their problems and unable to cope may be able to benefit from psychotherapy. Its aims to improve an individual’s well-being and mental health, to resolve or mitigate troublesome behaviors, beliefs, compulsions, thoughts, or emotions, and to improve relationships and social skills. 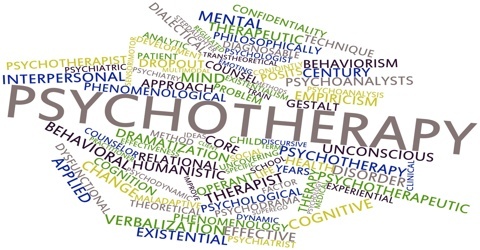 Psychotherapy is a professional relationship between a therapist and a client that is based on therapeutic principles, structure and technique. It differs from other relationships in several ways. There are over a thousand different psychotherapy techniques, some being minor variations, while others are based on very different conceptions of psychology, ethics (how to live) or techniques. This is an important point. Psychotherapists are mental health professionals who are trained to listen to a person’s problems to try to find out what’s causing them and help them find a solution. The relationship between a therapist and a client is strictly professional. As well as listening and discussing important issues with client, a psychotherapist can suggest strategies for resolving problems and, if necessary, help them change their attitudes and behaviour. Therapists are trained to understand what a client/patient say, their words, how they say them and which ones they do not use. They pay attention to body language and voice tone to fully understand their speech. A therapist will treat sessions as confidential. This means a client can trust them with information that may be personal or embarrassing. The communication between client/patient and therapist is not equal. Therapists rarely will reveal their opinions or stances on various issues, such as abortion or politics. The type of psychotherapy used depends on the psychological issue the person is dealing with; not all forms of psychotherapy are appropriate for all cases. BehavioralTtherapy – Behavioral therapy helps clients/patients to understand how changes in behavior can lead to changes in how they feel. It focuses on increasing the person’s engagement in positive or socially reinforcing activities. It can help people whose emotional distress stems from behaviors that they engage in. 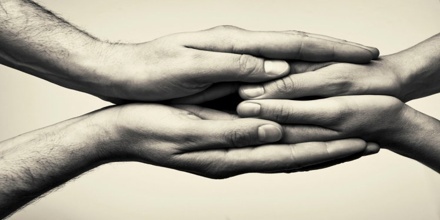 Family Therapy – A family therapist looks at symptoms in the family context. Some conditions require the treatment of the family unit. 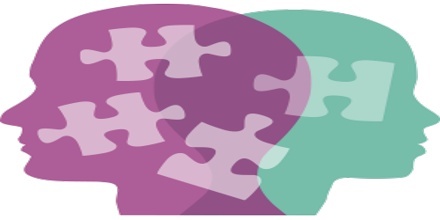 Cognitive therapy, behavioral therapy, and especially interpersonal therapy may help. Family therapy generally involves discussion and problem-solving sessions with the client and the family, as a group, in couples, or one-to-one. Group Therapy – A group therapy session usually involves 6-12 clients and one therapist. The participants have similar problems, and they benefit from the therapist and by observing how others handle their issues and respond to feedback. Getting feedback from other people with related problems can give a new perspective and help to facilitate improvement and change. Biomedical Therapy – The last therapy is biomedical therapy. This form of therapy is conducted by a psychiatrist, a medical doctor who specializes in psychological issues, or other medical professionals. The most common form of this therapy is through medication, such as Prozac or Wellbutrin that are used to treat depression. Once the doctor has diagnosed the individual, they will prescribe medication that can treat the biological issues that may be causing the psychological issue. Some non-Western indigenous therapies have been developed. In African countries this includes harmony restoration therapy, meseron therapy and systemic therapies based on the Ubuntu philosophy. Overwhelming feelings of sadness or helplessness. An inability to cope with everyday problems. Difficulty concentrating on work or studies most of the time. Drinking too much, taking drugs, or being aggressive to an extent that is harming themselves or others. A sense that problems never improve, despite receiving help from friends and family. Feeling constantly on edge or worrying unnecessarily. Historically, psychotherapy has sometimes meant “interpretative” (i.e. Freudian) methods, namely psychoanalysis, in contrast with other methods to treat psychiatric disorders such as behavior modification. Reference: study.com, dictionary.com, medicalnewstoday.com, wikipedia.